Ultra Music Festival Australia 2019 is a gathering of electronic musicians and minds with a lineup of house music, trance, dubstep, electro and more! 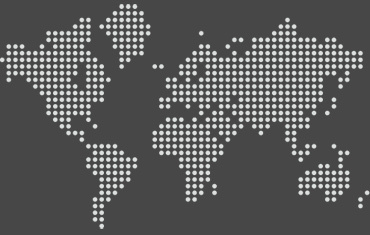 Worldwide DJs on the international scene converge for the mecca of all electronic music festivals. 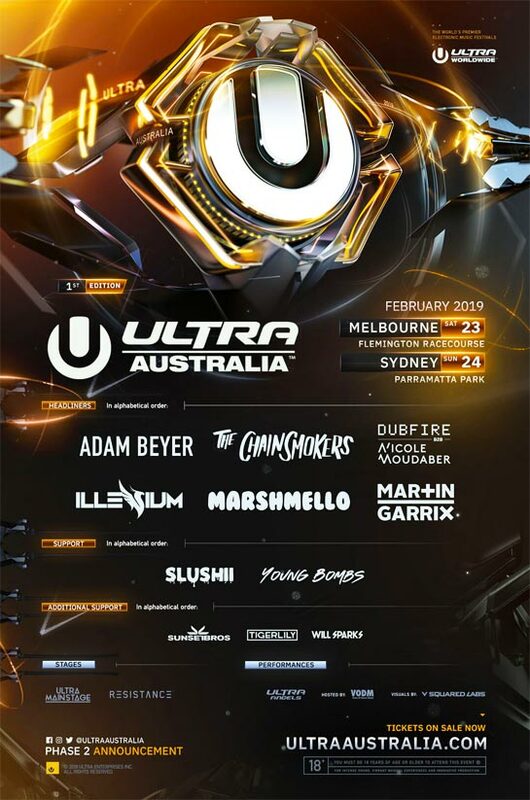 The Ultra Australia lineup is out! Adam Beyer, The Chainsmokers, Dubfire B2B Nicole Moudaber, Illenium, Marshmello and Martin Garrix headline! 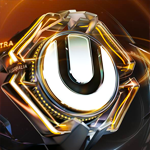 Ultra Music Festival Australia always has a large variety of electronic music performers. The performances are usually DJ sets, but some are “live” performances because they involve live instruments played back live in real time rather than a recording. 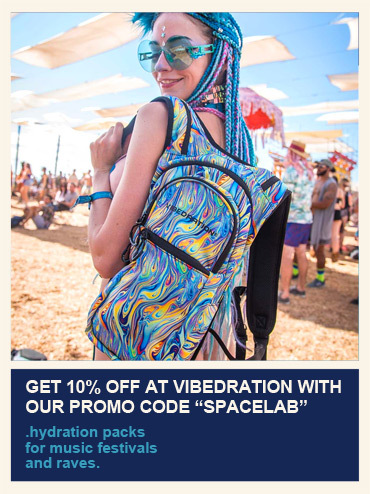 Ultra Australia is a a wild two-day musical experience, and it's important you take care of yourself while you're there by wearing comfortable shoes & clothes, staying hydrated, having a blast and being respectful of everyone around you. The Ultra Australia 2019 dates were February 23 - 24, in BOTH Melbourne AND Sydney! Mebourne is on the 23rd and Sydney is on the 24th. The Ultra Australia 2019 lineup is out and Ultra Australia 2019 tickets are below! Ultra Music Festival Australia tickets are no longer on sale. The Ultra Music Festival Australia lineup for 2019! 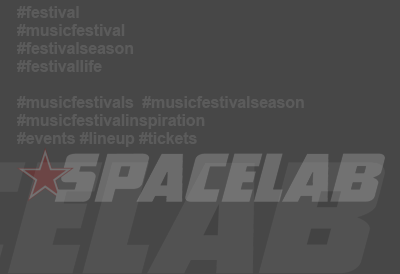 Adam Beyer, The Chainsmokers, Dubfire B2B Nicole Moudaber, Illenium, Marshmello and Martin Garrix headline! 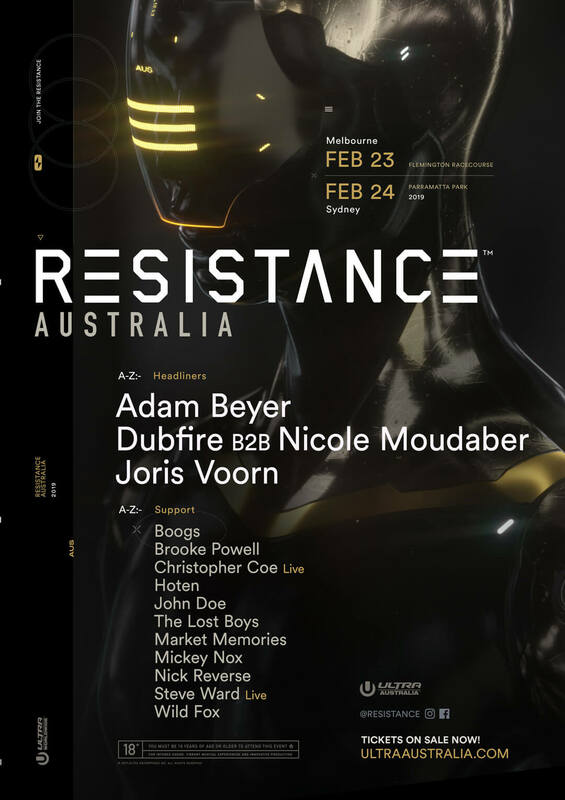 The Ultra Music Festival Australia R E S I S T A N C E lineup for 2019! Who do you want in the Ultra Australia lineup?